The foundation of Sănătatea Press Group was driven by the desire to provide a professional and strategical approach in the healthcare/medical domain. We meet our partners’ needs by offering full services through our divisions. Our expertise is based both on the multitude of projects carried out and the years of experience gained by activating in the health communication and event planning domains. What differentiates and defines us is the ability of developing strategies for the field in which we operate, from communication with the media and the target audience, to campaign planning and the implementation of unique concepts that add value to our projects. Together we will make projects alive! 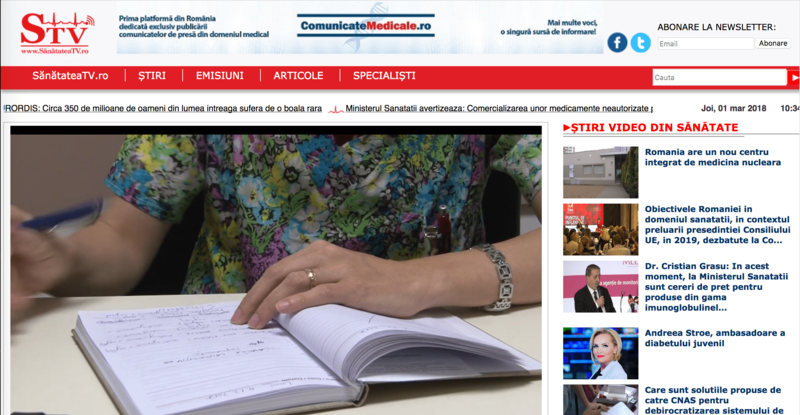 The first online television dedicated exclusively to healthcare. A complex online platform that provides quick, convenient and free access to information of interest in the healthcare area. Video shows on health topics / Interviews with doctos/News Updates / Health News / Exclusivetopics. 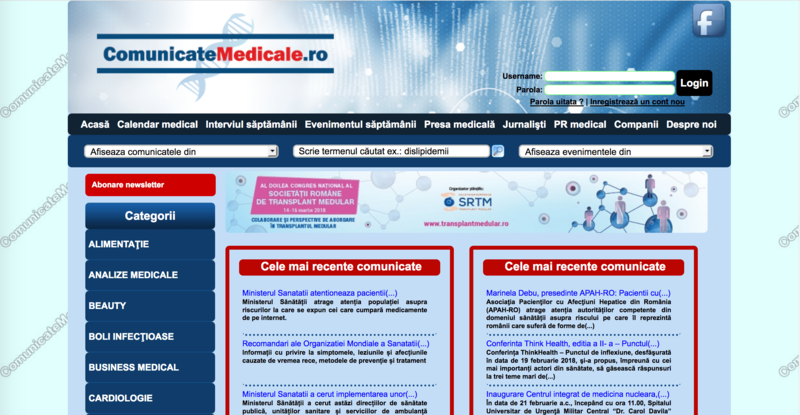 ComunicateMedicale.ro is the first online platform for publishing health / medical press releases. 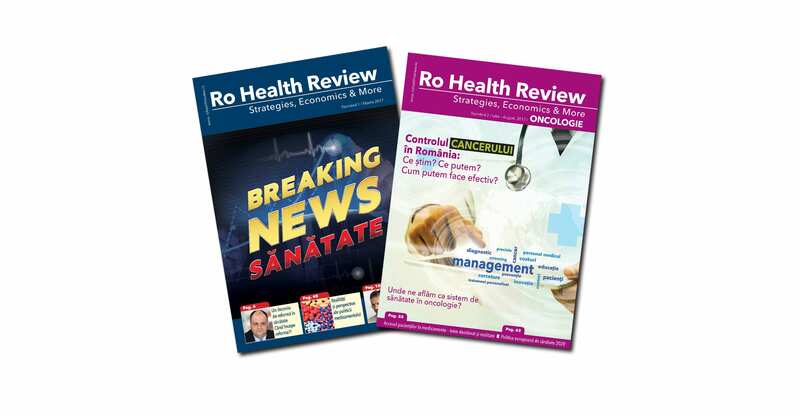 RO Health Review: Strategies, Economics & More is a high-quality editorial project that wants to offer a new and complete approach to the strategic, economic and management dimension of the Romanian health system.